Here is a great opportunity for investment, occupation and/or development. 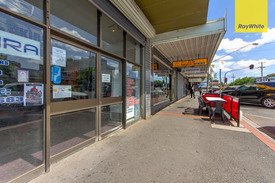 A retail shop and dwelling in a vibrant community opposite primary school. Walk to local amenities, public transport and Sunshine Hospital.